Thank you for visiting Controller Chaos, where we have been modifying controllers for almost as long as we have been gaming � and that�s a LONG time! Controller Chaos opened for business in early 2008 to fill a void we saw in the gaming world - quality modded controllers. As gamers ourselves, our goal wasn�t just to provide our customers with quality controllers that were outfitted with all the latest technology, we strove to provide gamers with the largest selection of modded controllers AND back it with the industry's top customer service and technical support. We also employ the industry�s leading customer service team to respond to any issues and help make you a 110% satisifed customer. To us, gaming is serious business! 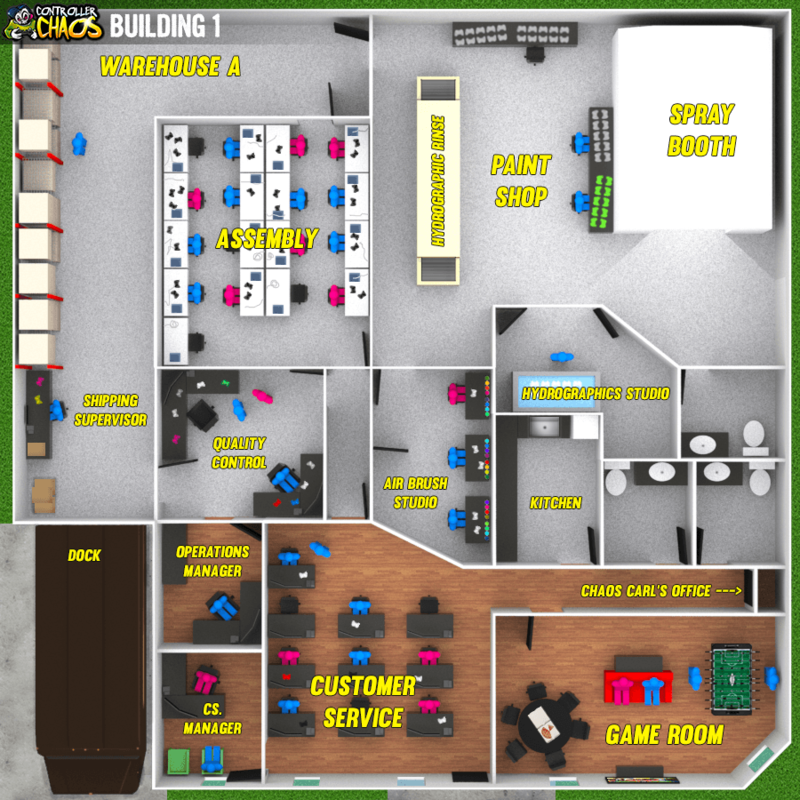 Over the years Controller Chaos has expanded from a 500 square foot garage into a 2 building campus based outside St. Louis, Missouri. 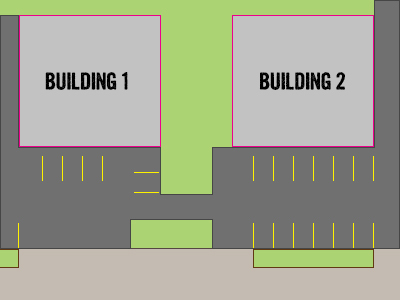 Building 2 houses our owners and executive staff including the legal machine, web designers, and multimedia gurus who make all that lays before you. 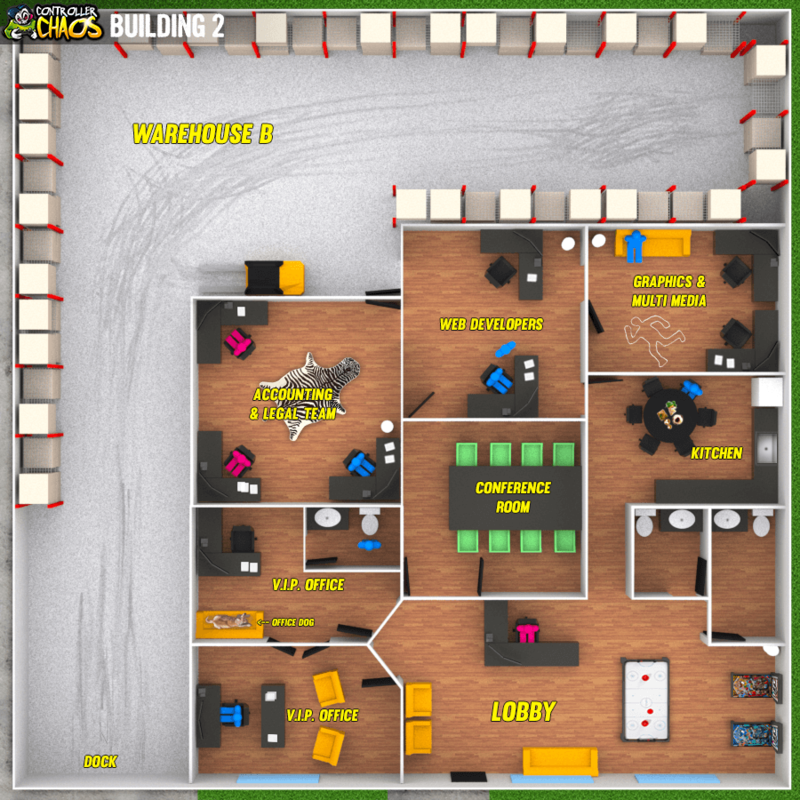 Building 1 is where the real magic happens with a dedicated paint area, a full-sized spray booth, hydrographics equipment, a full technician room complete with every game system at every station, and our customer service area staffed with the best support team ready to assist you! Don�t forget about our super sweet game room, complete with a fooseball table and the latest video games. We work hard and play hard, so there is never a dull moment at Controller Chaos! Scroll down and take a closer look at where your dream controller starts life, and get a feel for the people who make it happen. Most importantly though, none of this would be possible without you and your continued support of our vision. Thanks for helping make this dream a reality!